Last week my Libation Party NYC family joined Tortured Soul for a boat ride around the East River. Love, love, love this band! 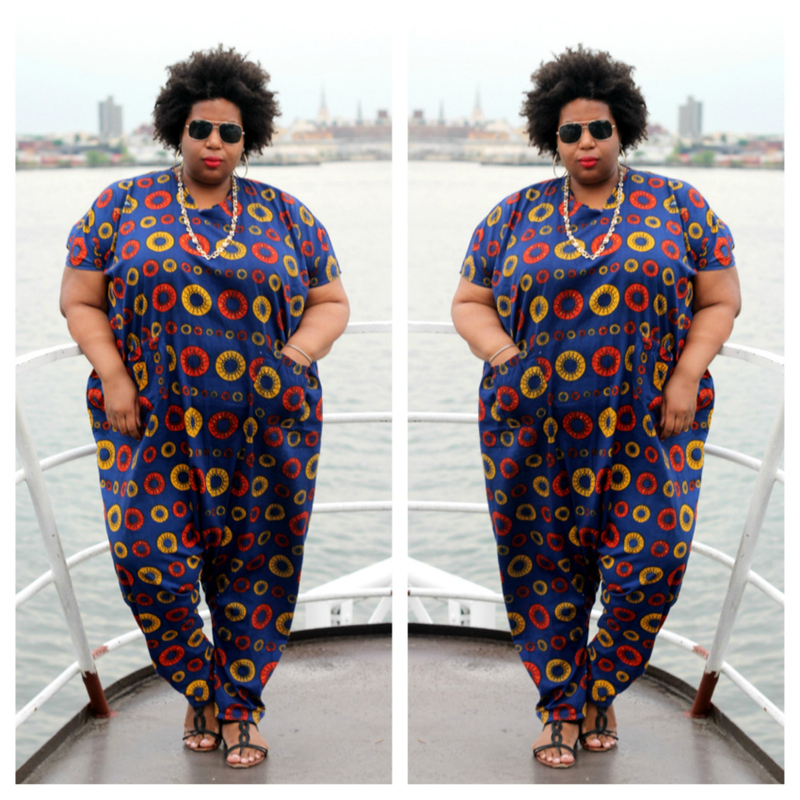 I've worn this jumpsuit on the blog before but here's a slightly different twist.